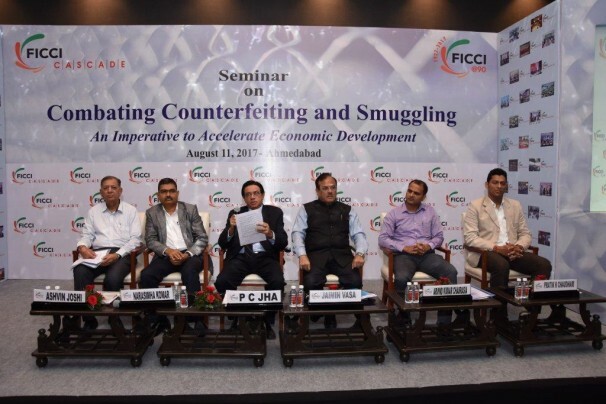 With the unrelenting growth of illicit trade through counterfeiting and smuggling, FICCI CASCADE has been continuously campaigning against these activities. However, as the problem of counterfeiting and smuggling has led to more financial, economic and social crisis, it is our continuous endeavour to revisit, rethink and test new approaches in addressing this socio-economic challenge. India has a young population profile and is set to be the youngest country by 2020. The youth of India being the country’s future, it becomes imperative to understand the power of the consumers of tomorrow. 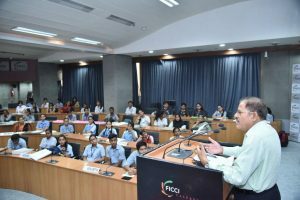 With youngsters becoming a key stakeholder for advocating socially responsible behaviour, FICCI CASCADE believes that it is important to bring them on board the awareness campaign and through them influence the society as a whole. We believe that an idea planted in their minds can become an instrument of change. 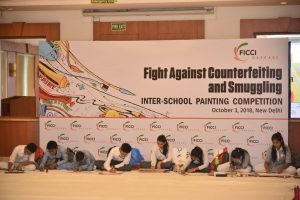 FICCI CASCADE has started a youth movement across the country to spread awareness among the young minds and seek their support to underpin the fight against counterfeiting and smuggling. 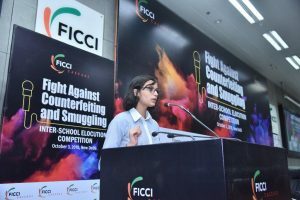 Such a movement has offered the opportunity to bring in more people, particularly youngsters to push forward its actions to curb counterfeiting and smuggling. 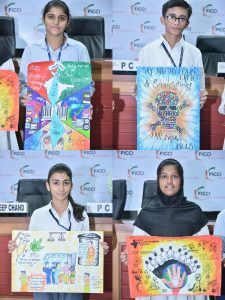 In order to pick the brains of the young school children, FICCI CASCADE organised an Interschool Meet on the subject, where students from over 20 leading schools from Delhi and NCR competed against each other in two categories of competitions, namely, Painting and Elocution on the theme “Fight Against Counterfeiting and Smuggling” on 3rd October 2018. 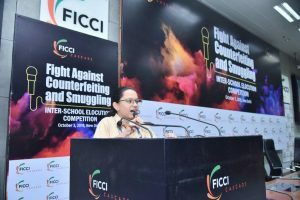 The key objectives of the competitions were to inspire the youth to take required actions to discourage and stop the purchase of counterfeit and smuggled goods. 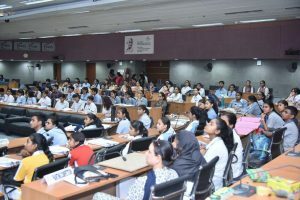 The contest witnessed enthusiastic and active participation from students, most of whom were very impressive in expressing their concern on and the need to curb such illegal trade practices. 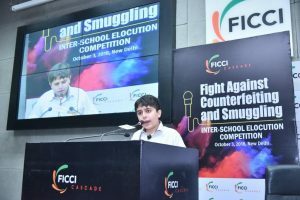 The competitions provided a unique platform to the young minds to express their views through their oratory and creative talent on diverse themes like “Terrorism Financing through Smuggling”, “India – A Victim of Smuggling”, “India’s Brand Integrity at Stake due to Counterfeiting and Smuggling” etc. 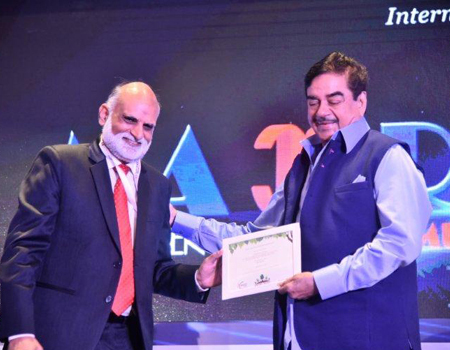 The competitions were judged by Mr. P. C. Jha, Advisor, FICCI CASCADE & Former Special Chairman, Central Board of Indirect Taxes and Customs (CBIC), Mr. 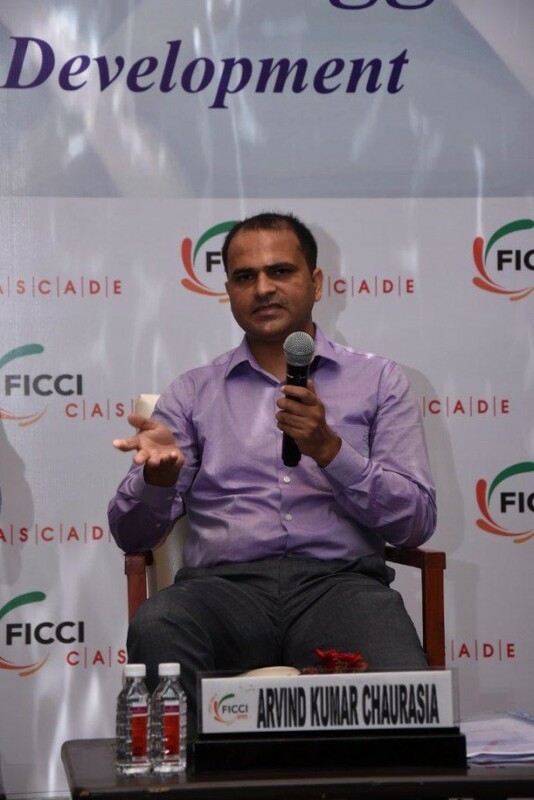 Deep Chand, Advisor of FICCI CASCADE & Former Special Commissioner of Police, New Delhi and Dr. Usha Rao, Asst. 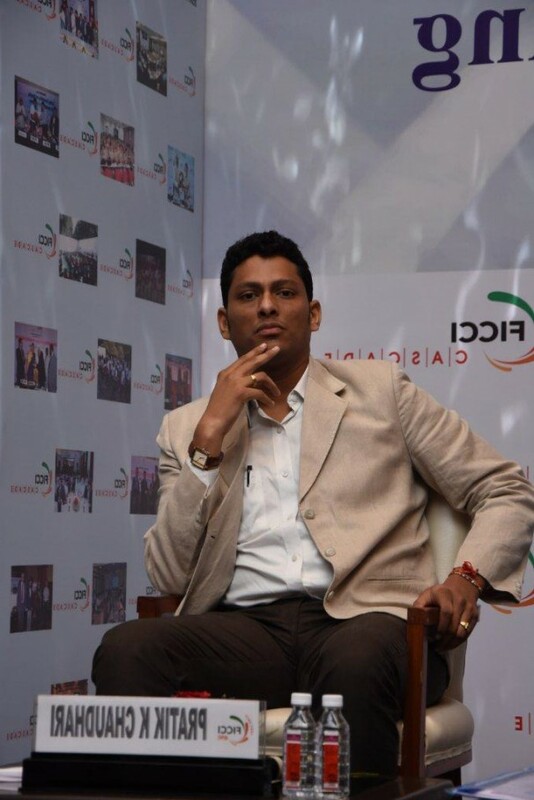 Controller General, Patents and Design, Ministry of Commerce and Industry, Govt. of India. 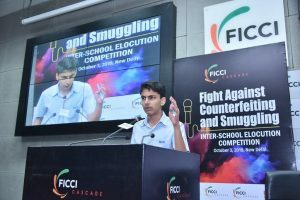 Through the competitions not only did all witness the skills and creative abilities of the school children, but also visible was the passion in them to bring about a change in the society by shunning fake products and saying no to smuggled goods. To reiterate, awareness generation is extremely crucial in bringing change in attitudes from considering counterfeiting and smuggling activities as victimless crime to the realization that it entails grave risks, both social and economic. A pro-active and preventative approach and strategy is the need of the hour to curb the twin menace. 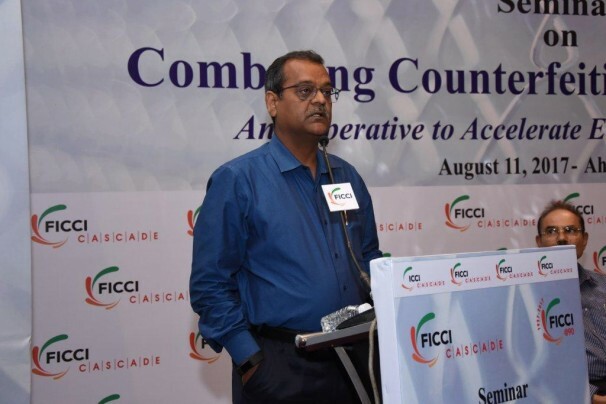 Several steps are being taken by FICCI CASCADE and the government to create large-scale awareness among the most impacted segment of this menace: the consumer. 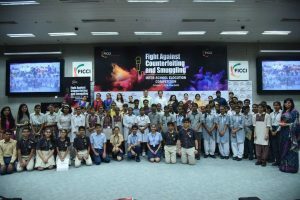 This youth awareness initiative is one of a series of such events to be organised across the country as part of a nation-wide awareness campaign to highlight the issue and focus on the growing menace of illicit trade.